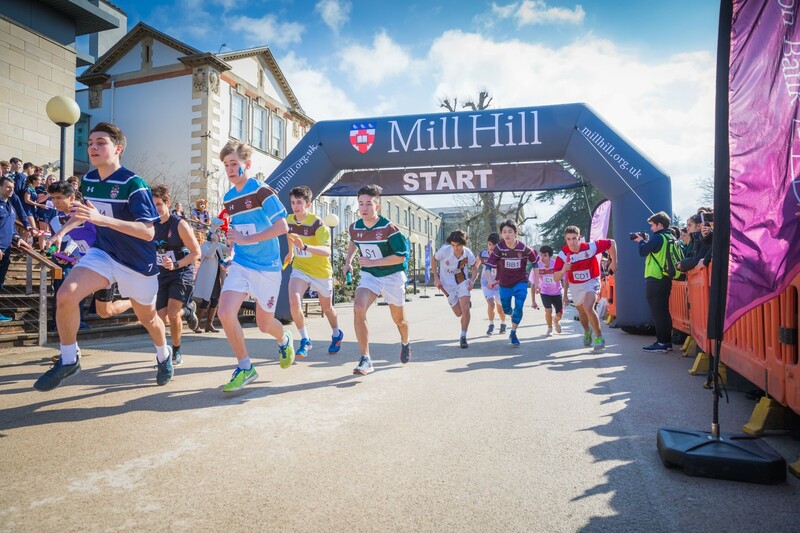 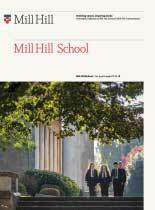 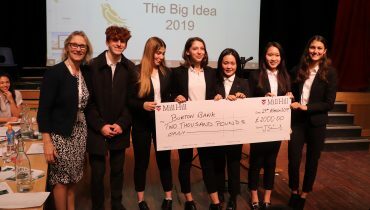 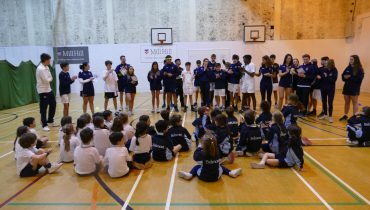 Tuesday morning saw the annual Five/Ten Mile Cup race which is one of the most hotly anticipated events on the Mill Hill School calendar. 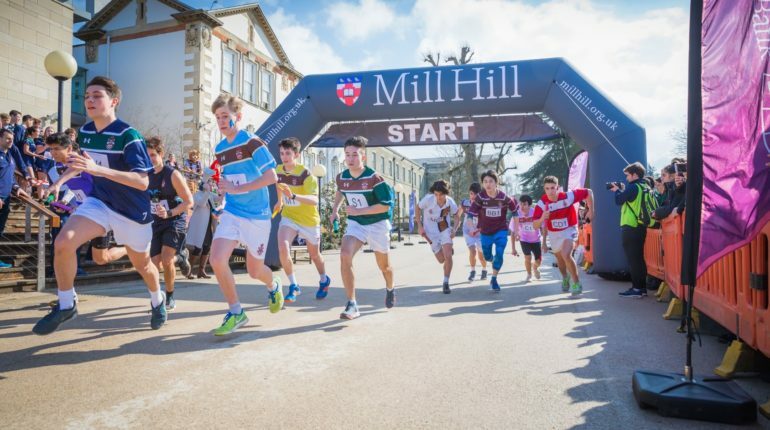 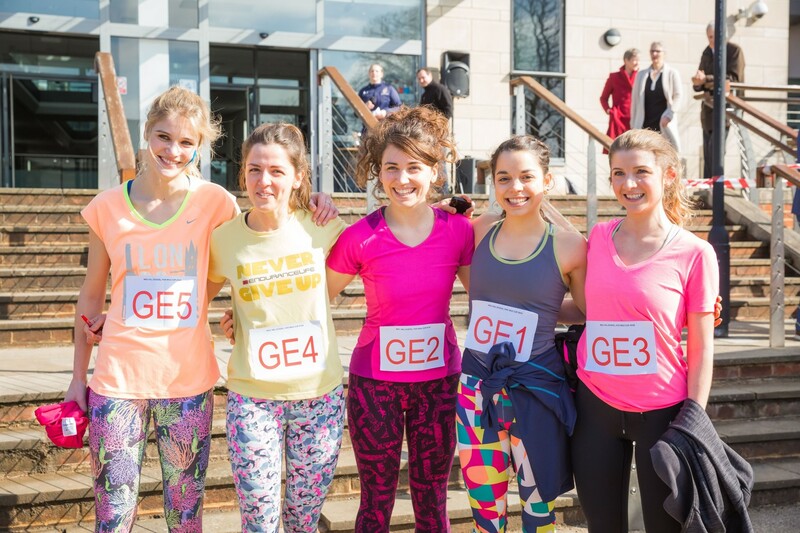 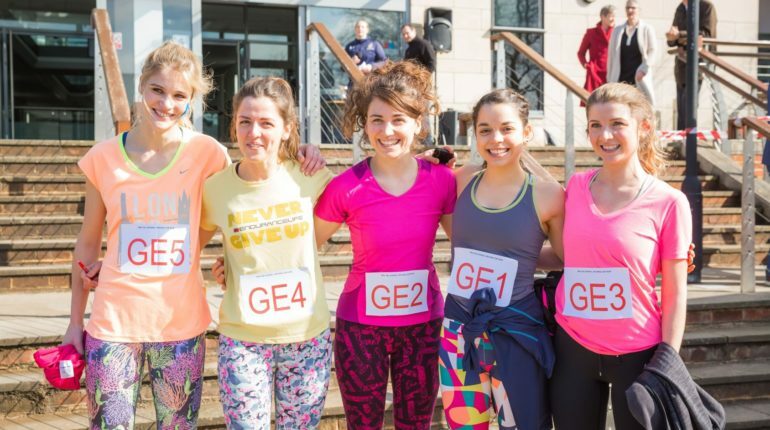 Participants have been training and subsequently trialling for the race since before Christmas and were cheered on by a vociferous crowd of staff and pupils. 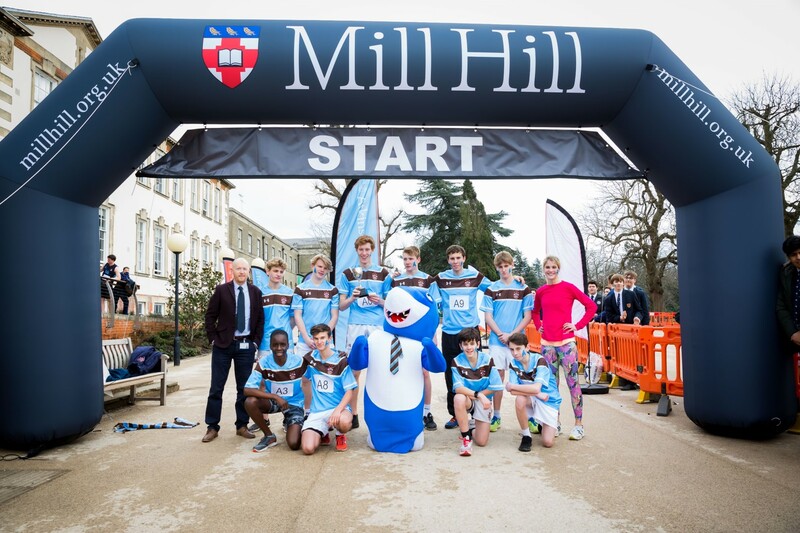 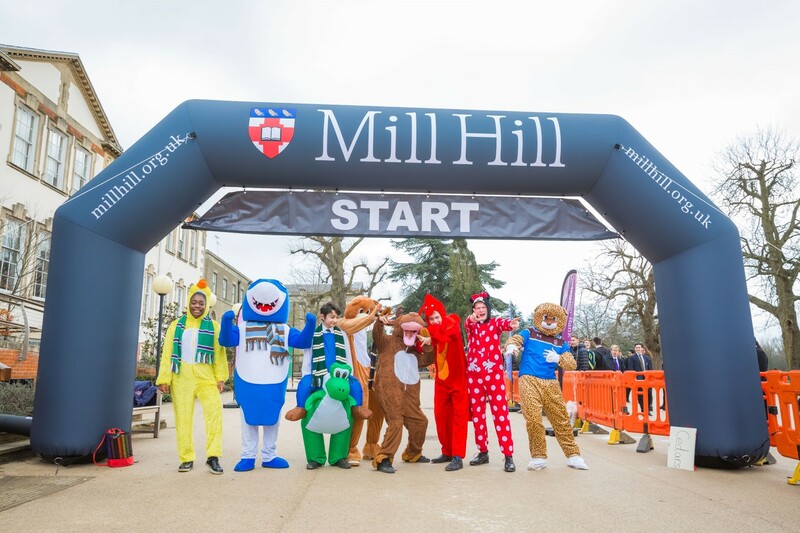 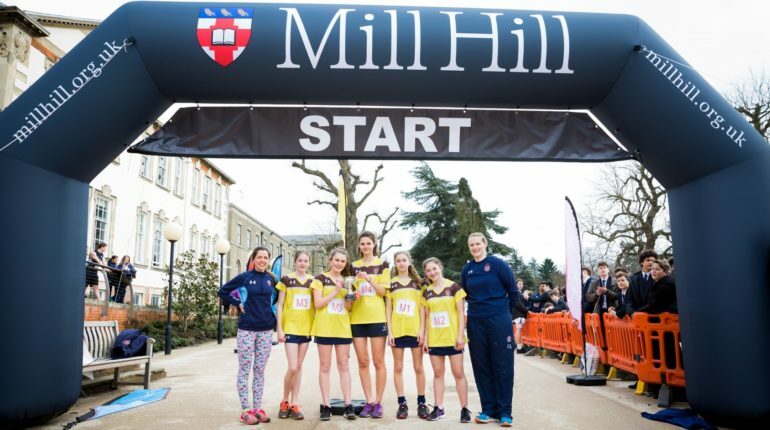 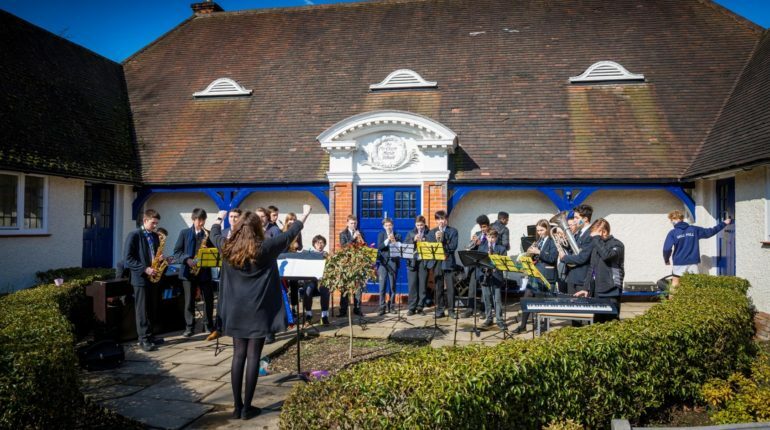 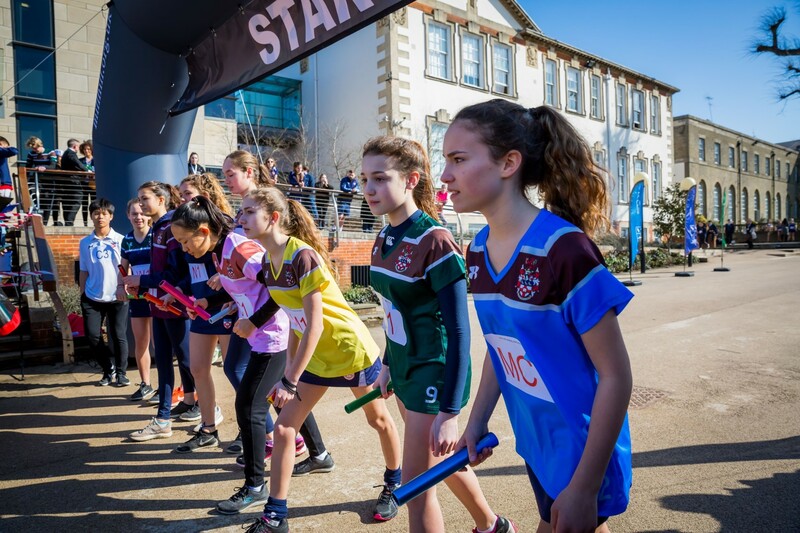 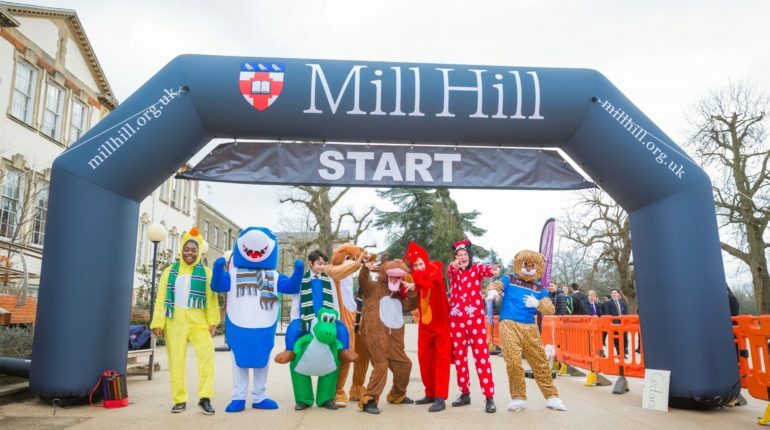 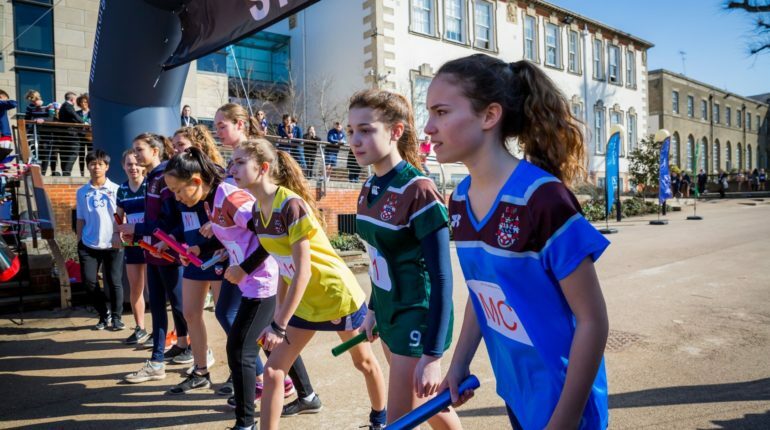 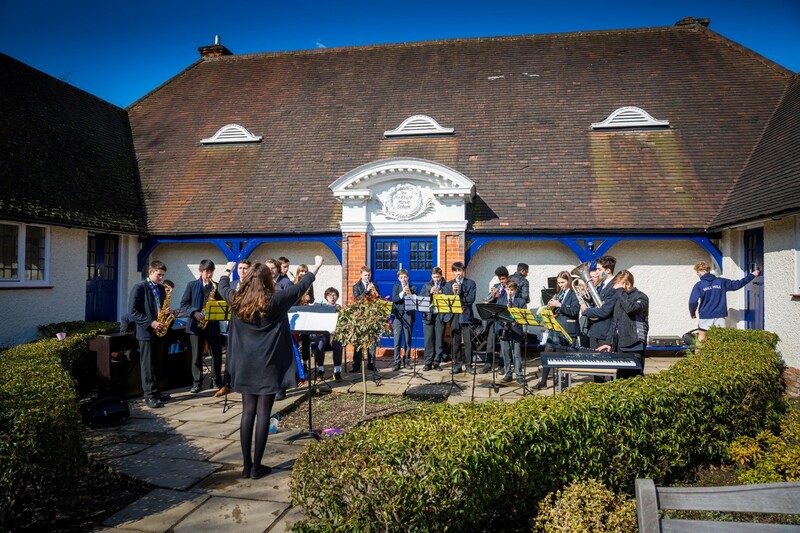 As the Mill Hill School band played and house mascots entertained the crowd, each runner completed the gruelling one mile lap of the very hilly school grounds. 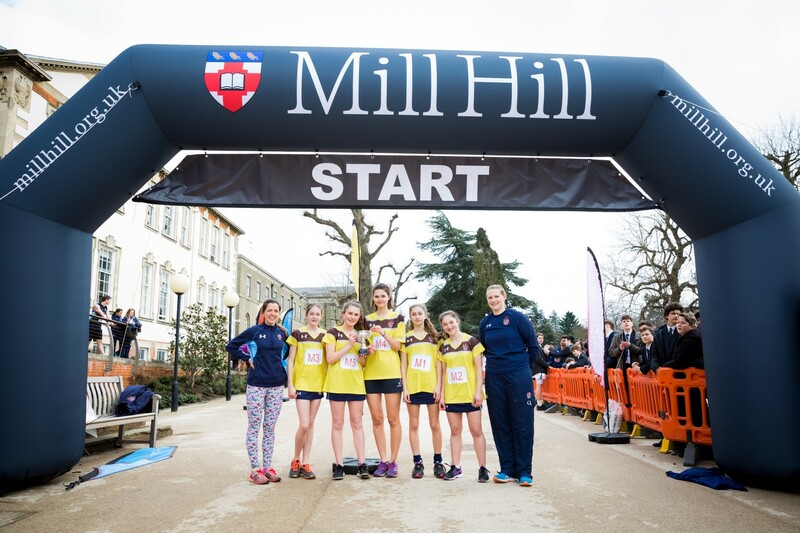 The ‘guest’ female staff team (Miss Mattinson, Miss Fox, Miss Ashman, Miss Miller and Miss Kleimberg) produced a scintillating run to cross the line first in the Five Mile Cup race; however, the cup went to Murray as the first house home, who backed up their victory in Inter-house Netball Tournament just three days before. 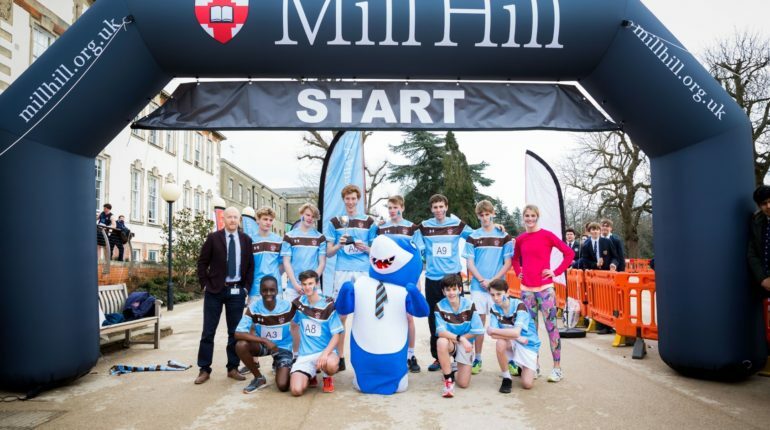 Normal service was resumed for the boys race as Atkinson House won the event for the sixth time in seven years.